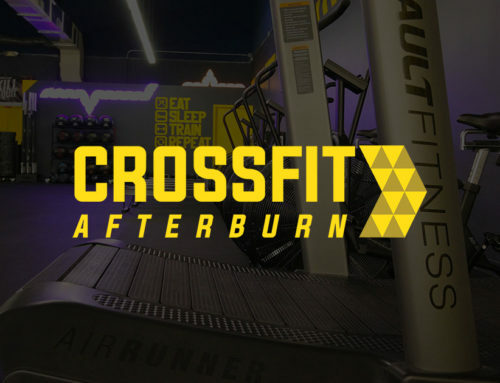 Disney Area CrossFit AfterBurn – The Premier Box For Drop Ins. Sometimes dropping into a gym when on vacation can be a little intimidating. The fear of the unknown. 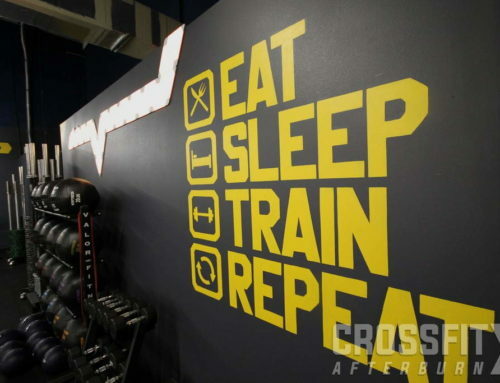 Disney Area CrossFit AfterBurn is here to help. Will the Box be well maintained? How will the coaching be? 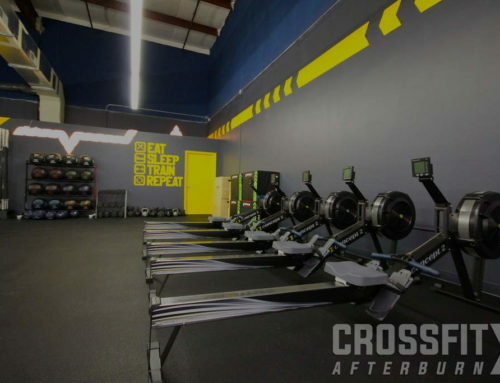 At CrossFit AfterBurn (located in the Disney area) we have tried to take the anxiety out of visiting your Box away from home. When entering our gym you will see smiling faces. Brand new state of the art Crossfit equipment. High-level, Fun coaching designed to keep you safe and give you a great workout. With a fantastic community of members. 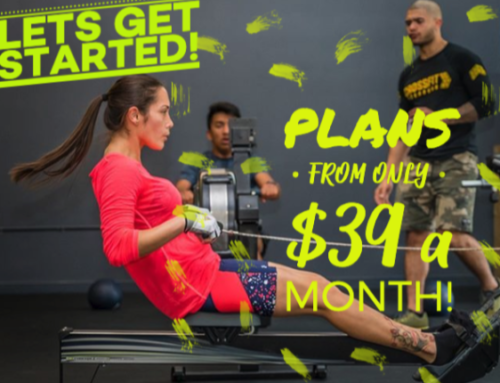 CrossFit AfterBurn can offer you a positive experience to set your day off on the right foot before visiting the theme parks with your family. But don’t take my word for it CLICK HERE to find out what people are saying about our gym with 60 perfect 5 out of 5 google reviews to read. The Disney area is one of the most visited destinations in the world with 116.5 million visitors in 2017 according to The Orlando Sentinal. It was with Drop-ins and locals in mind that we created a large, state of the art facility that caters to tourists and full-time members alike. For instance, for me personally, I feel my best when I’m working out. Vacations should be something that invigorate you. Not leave you dreading the catch up needed from overindulging and not working out. Everything in Moderation – Including Moderation! However let’s not be silly, you’re on vacation! Have fun! Eat some good food. Enjoy an adult beverage if that’s your thing. But by working out you can allow yourself theses slips whilst maintaining the positive frame of mind that a good workout provides. That’s what we are here for! To Make your vacation better, more productive and beneficial to avoid the dreaded re-start up week after not training for a while. Above all, we can’t wait to meet you. The best part about a gym is its people. 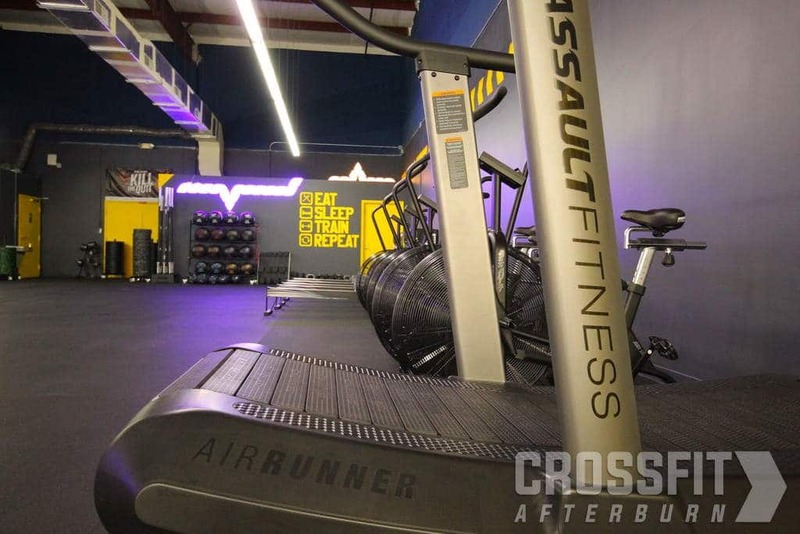 On your next trip to the Disney Area – Drop in at CrossFit AfterBurn, we won’t let you down!